Trade shows are very busy events, with thousands of visitors trying to gain the attention of the exhibitors. To achieve the most out of your visit you need to get organised. Read our top tips, and download our handy checklist, to help you prepare for a successful trade show visit. Be specific about what you want to achieve from the trade show and what your end goal is. What information, products or services do you need to source? For instance, if you are a designer visiting a sourcing show such as Make it British Live! 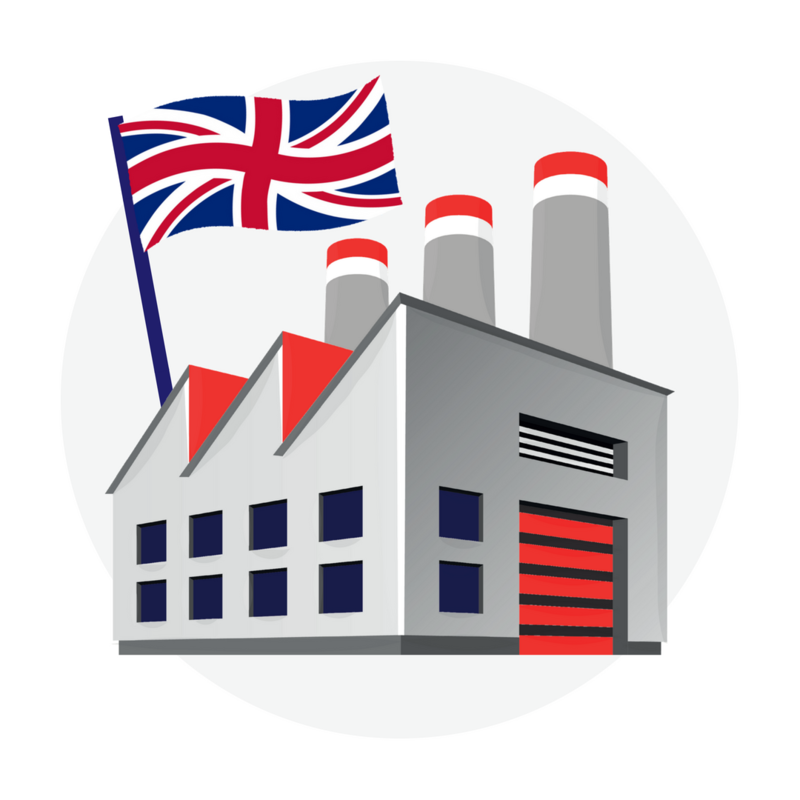 make sure you’ve thought about your range plan in advance and you know what sort of manufacturers or products you are looking for. 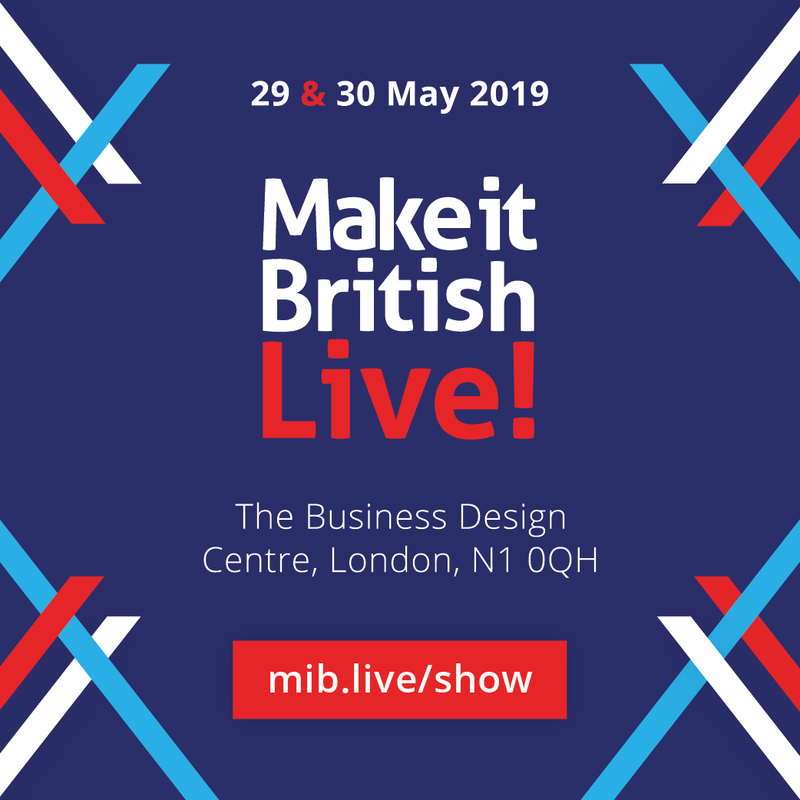 If you can, take a look at the event website to see if they include a floor plan or list of exhibitors to help you plan your visit. 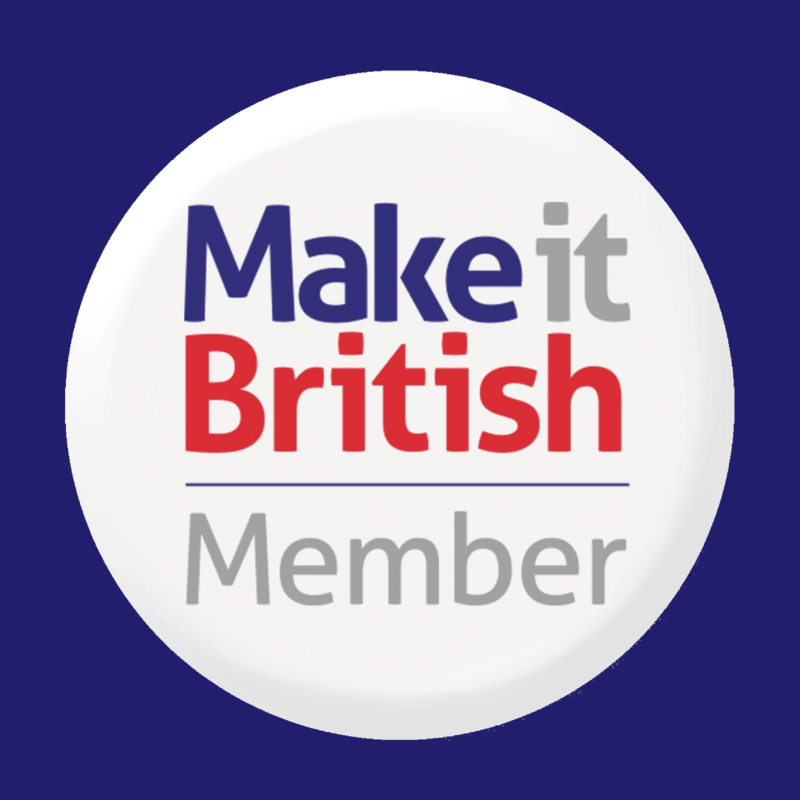 If you are attending Make it British Live! you’ll find our exhibitor list here. 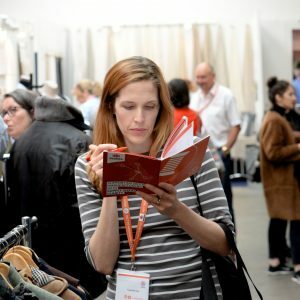 If there is an exhibitor list take the time to do your research on them to help you create a checklist of exhibitors that you want to target during your visit. If possible also email some of them in advance to make an appointment at the show. From your goals and exhibitor research prepare your questions in advance so you don’t forget what to ask when you meet them. And take a notebook along to write down the answers. Trying to explain your ideas verbally can be difficult. If you can take samples, swatches or sketches with you then it can really help you communicate with the exhibitors. If an exhibitor has a queue of people they are trying to attend to, don’t make it difficult for them by taking up too much of their time. Get the essential information you need, making a note of who they are, their contact details, stand number and what they do. Then you can either follow-up after the show, or make a return visit to their stand towards the end of the day, when trade shows tend to be a lot less busy than when they first open. Finally, don’t forget to take these things with you! Download your trade show preparation checklist here.